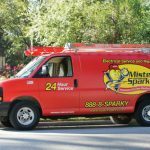 Generators, Matthews, NC | Mister Sparky by Wise Electric Control Inc.
You never have to sit in the dark in your Matthews home during a power outage again because our generators will keep the lights on. Let’s face it– the power is not always dependable in Matthews, North Carolina, and that can be a real inconvenience. It can also be costly if it stays off long enough for you to lose a freezer and refrigerator full of food. 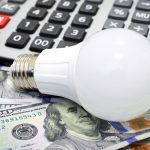 The best way to avoid this cost and inconvenience is with home generators. 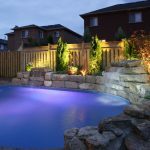 At Mister Sparky by Wise Electric Control Inc., we offer fully wired systems, so you never have to think about the safe process of starting up generators. 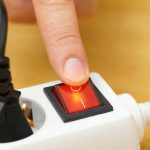 You may know that using portable generators and turning them on improperly can be a recipe for disaster. Done incorrectly, the power you are generating can back-feed into the utility lines and seriously injure those people working diligently to get the power back on. 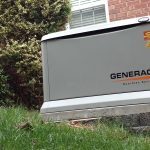 With properly installed generators, you won’t have to worry about this because we can set it up to switch over automatically to doing the process correctly. 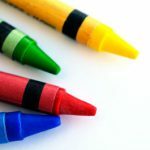 We can also set them up to be done manually and provide you with full instructions on how to do so safely. We have more than 30 years of experience with generators and other electrical work, so we know the regulations and codes, as well as how to do the work safely. Even a short outage can leave you vulnerable, so call us today and ask for a quote for the installation of a generator that will keep you from sitting in the dark. We can easily advise you about which generators are the best for your home and power requirements so that, even in a long outage, you can remain safe in your home.